It is now possible for users with a plan that contain automatic file backups to specify paths that they want to have backed up. 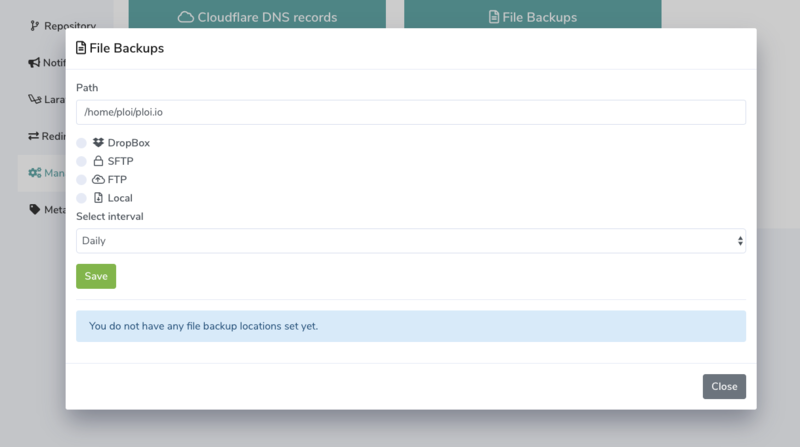 You can save up unlimited backup locations to your website, each path that you specify will be verified if it exists. 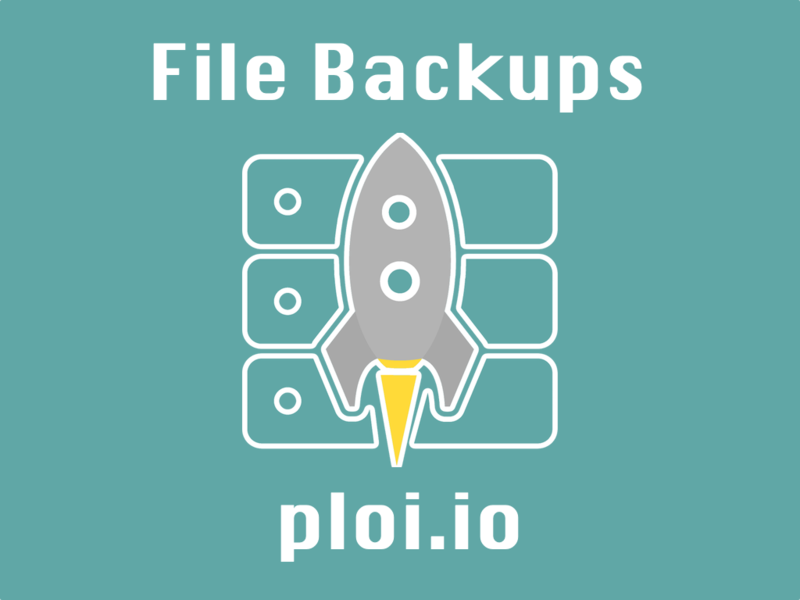 Currently we only allow folders in side the /home/ploi folder to be backed up. To start backing up file locations, check out the 'Manage' tab inside your website to create new locations that you want to have backed up.